The State of California requires all persons that provide paramedic level scope of practice emergency medical services to obtain a valid state issued paramedic license. 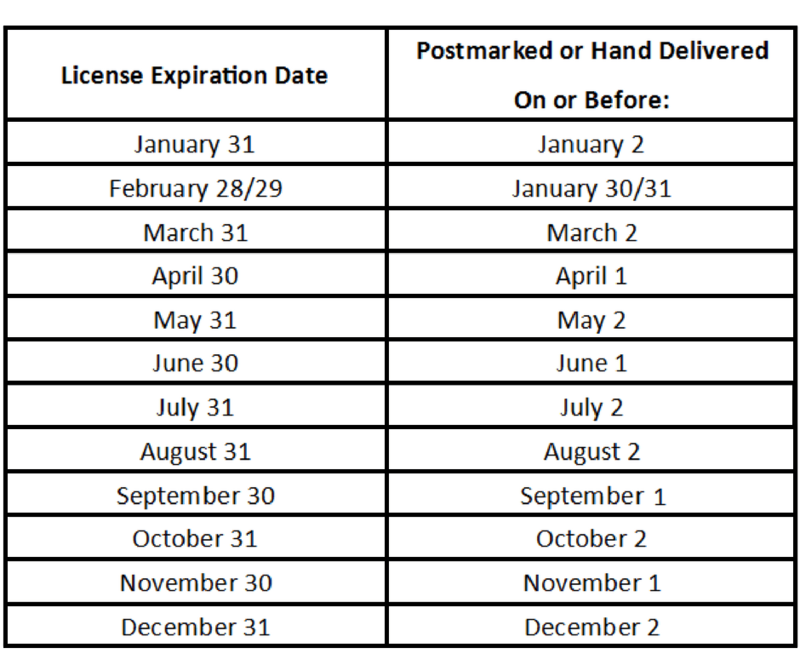 Online paramedic licensing is now available! CLICK HERE to access the online system. CLICK HERE for information. CAPCE (formerly CECBEMS) Approved Continuing Education Courses/Providers Important notice: Paramedics must provide their state paramedic license number upon registering for CAPCE courses to ensure state approval of CE credits. 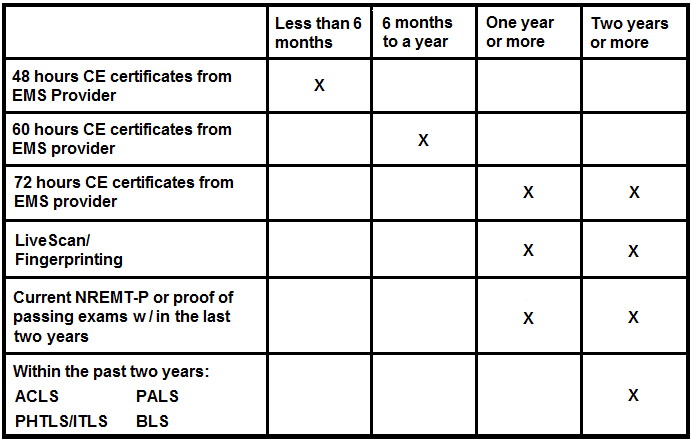 – California has not adopted the NCCP model yet; therefore, the NREMT “Traditional” recertification model remains available for California paramedics. If you have any questions please check out our Frequently Asked Questions or send an e-mail to the Paramedic Licensure Unit at paramedic@emsa.ca.gov. If you have something to share, we are listening. Contact your Local EMS Authority (LEMSA).